Bodenheim, Germany, March 14, 2019: With its latest device iC-MCB, iC-Haus expands its product family in the field of integrated system solutions for sensor-sided BiSS and SSI communication, e.g. for absolute encoder applications. The field-sided RS422 transceiver for clock reception and data signal is designed for typical industrial point-to-point encoder applications to enable physical interface compatibility for many drive systems and controllers on the sensor side. The new, universal device is compatible with the proven bidirectional BiSS protocol. By adapting the configuration, iC-MCB enables two-channel operation with BiSS, e.g. for expanded sensor contents and BiSS Safety. In combination with sensors and one microcontroller, robust absolute and semi-absolute linear or angular encoders are being created. The RS422 clock input stage of the iC-MCB receives clock signals of the master for clock frequencies of up to 10 MHz. The sensor data is sent to the master via the integrated RS422 line driver. 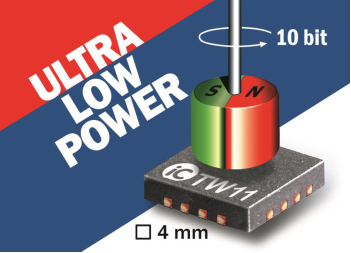 Within the QFN16 3×3 package, the encoder/sensor interface IC can be optimally used for applications where space is a critical factor. The device is programmable with BiSS and SSI protocols. For BiSS, two data channels of individual CRC checksum lengths can be configured. iC-MCB completely processes the BiSS protocol and thus relieves the microcontroller of critical timing of the checksum calculation, register and control communication. The sensor-sided processing times are defined by the microcontroller provided in the system. The RS422 line driver stage for data output optimally covers different cable lengths and transmission rates. The I/O crossbar allows a wide variety of structures and product combinations with further BiSS devices and other components. The Fast Sensor Interface enables direct data transfer between a sensor component and the iC-MCB device. Alternatively, the SSI protocol with data buffer can be implemented, whereby data length, timeout, and ring operation can be configured. 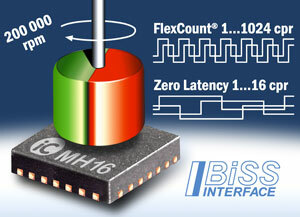 As serial data interface, a bidirectional or synchronous interface (BiSS/SSI) is available. All parameters of the iC-MCB device, protocol, data lengths, electrical signals, BiSS bus structures, synchronization, and sensor connection can be conveniently configured via BiSS or the host interface of the sensor-sided microcontroller and be stored in the RAM. 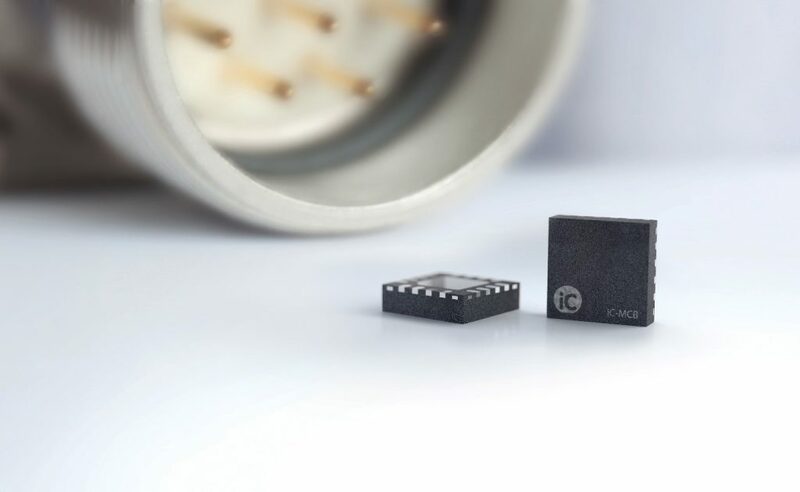 The iC-MCB operates from a +3.3 V to +5 V supply over an operating temperature range of -40 to +125 Â°C. 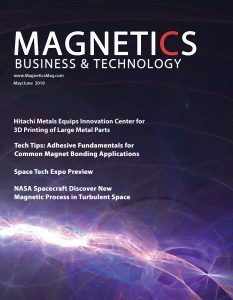 Further information is available at https://ichaus.de/iC-MCB.